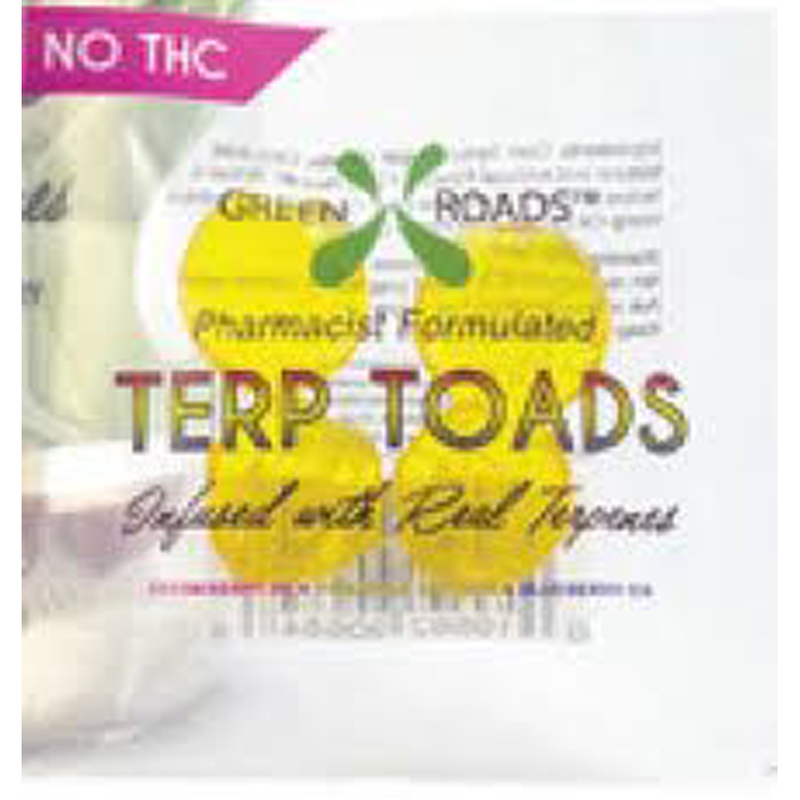 Directions: Use with rig, or as an edible. 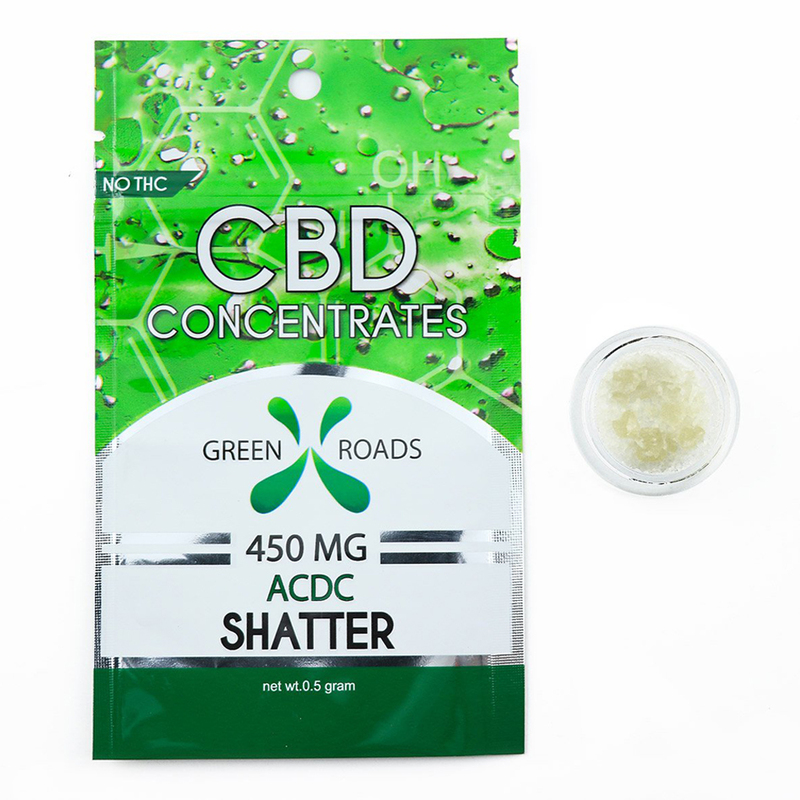 CBD Shatter is a 90% Pure concentrate derived from industrial hemp, seed and stalk. Availble in 0.5 and 1 gram serving sizes.